So you booked your stay at Cà de Runde and now you want to quickly brush up on your Italian language skills to impress the residents of Ospedaletti? 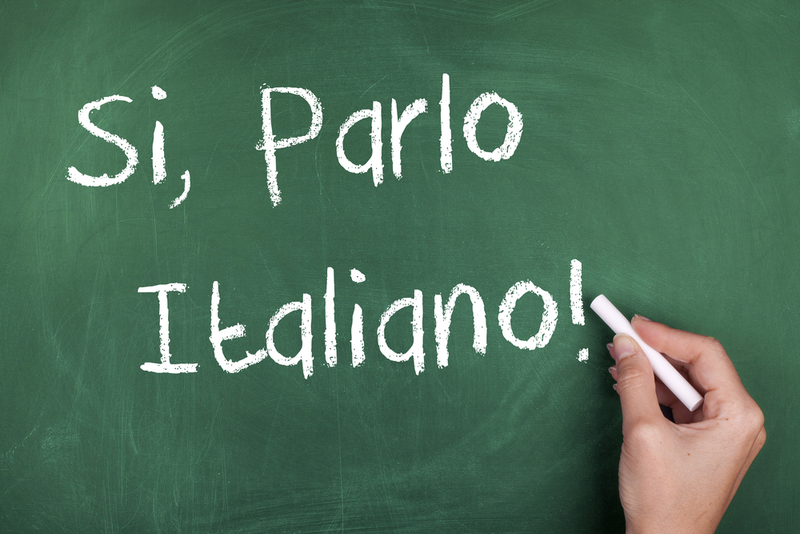 Check out this fun infographic to learn Italian in just 3 months time! 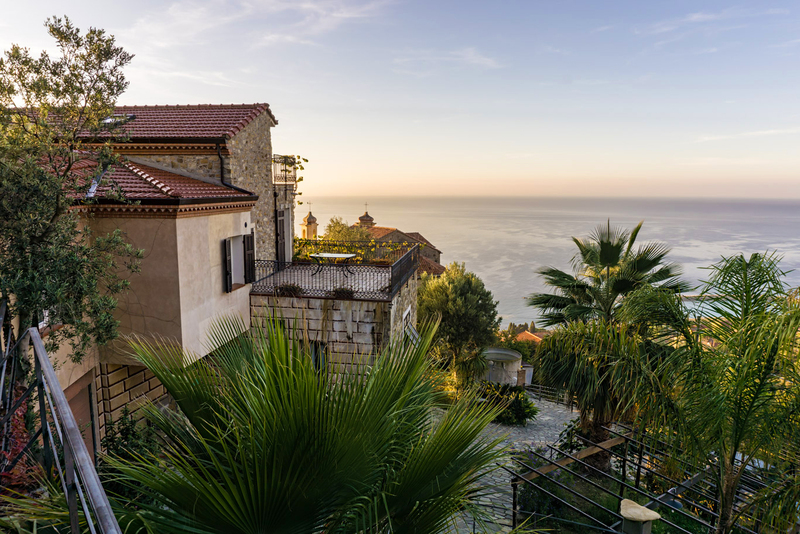 Bordighera, also called "the City of Palms", is the northernmost point in Europe where palm trees grow. 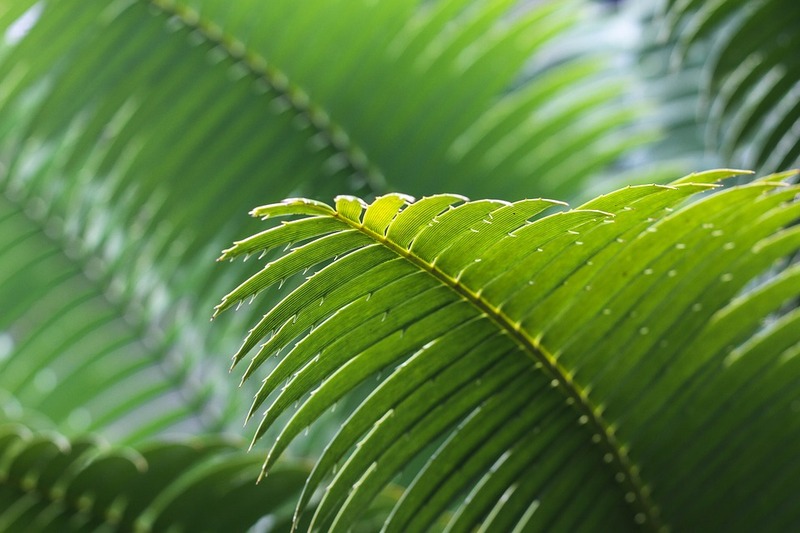 Every year, on the occasion of Palm Sunday, Bordighera offers its traditional Parmureli - handmade embellishments of braided palm leaves - to the Vatican. They are worn by the Pope and the cardinals during the official service on St. Peter's Square to celebrate the entry of Jesus into Jerusalem. 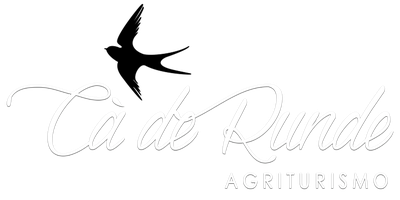 On top of the colourful hills of Ospedaletti, with the best views of the Riviera, is Agriturismo Cà de Runde. In the local dialect it means "House of the Swallows". 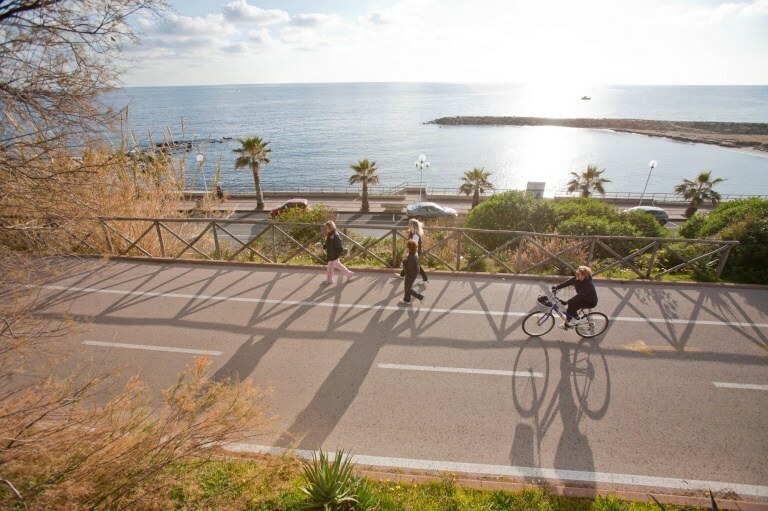 The Pista Ciclabile is a 24 kilometer long bicycle path that leads from Ospedaletti to San Lorenzo al Mare. If you want to enjoy a relaxed but active ride with interesting, beautiful and tasty stops, this tour is must-do. In contrast to the many challenging, rough mountain bike trails that lead you into the hills of the inland, this route is comfortably flat and fun for everyone.